Orion Oaks County Park is known for its 24-acre popular dog park, featuring enclosures for off-leash play, two trails, field area, picnic pavilion and modern restrooms; access to dog dock on Lake Sixteen for swimming (dogs only!). The dog park entrance is on Joslyn Road, between Scripps and Clarkston roads. 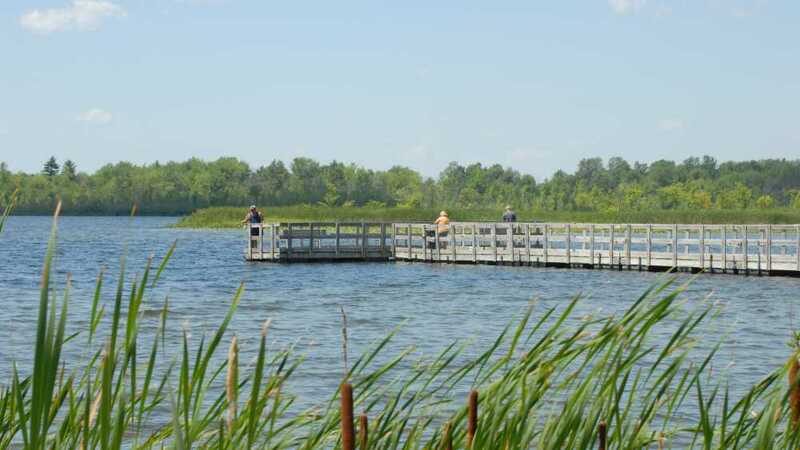 Orion Oaks’ 916 acres also offers 10 miles of hiking and mountain bike trails, geocaching, and fishing on Lake Sixteen, with a wheelchair accessible fishing pier off Joslyn Road. 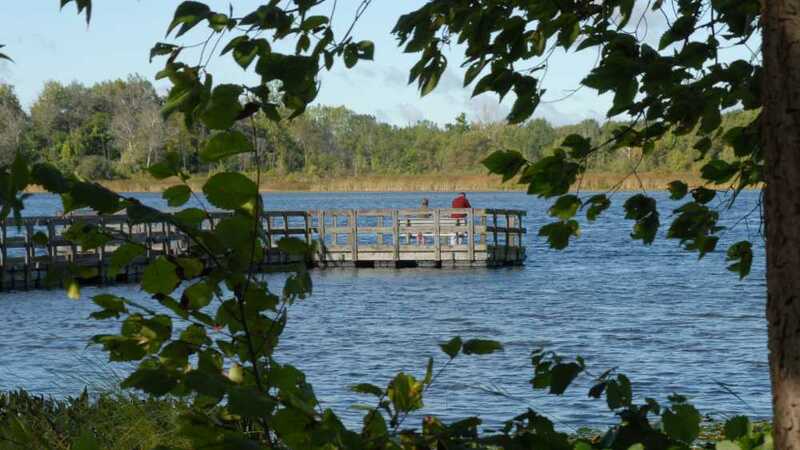 A small boat launch is provided for non-motorized boats. The park may be accessed from three parking lots, Baldwin, Clarkston and Joslyn roads.